Beyonce’s Raunchy Lyrics Spike SALES for RED LOBSTER! Kevin Federline DISSES Queen Bey! Rihannas Ex-Publicist Admits Jay Z/RiRi Fling was a RUMOR! 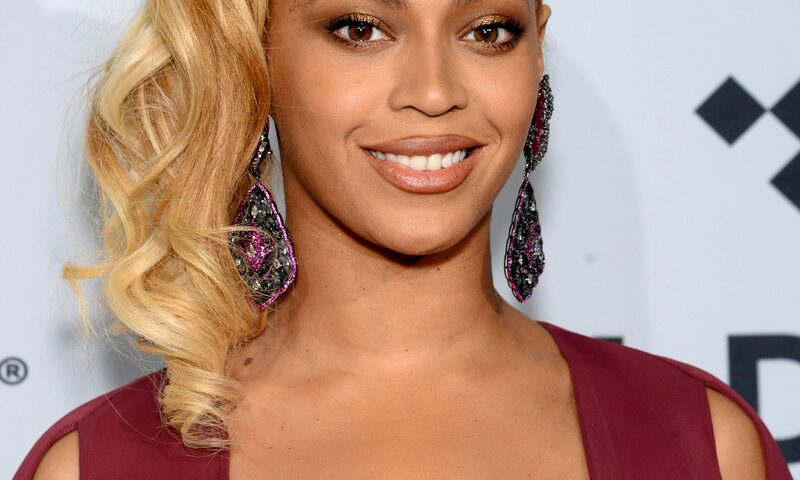 Beyonce Reveals Which Beyonce She’d Be for Halloween!!! !